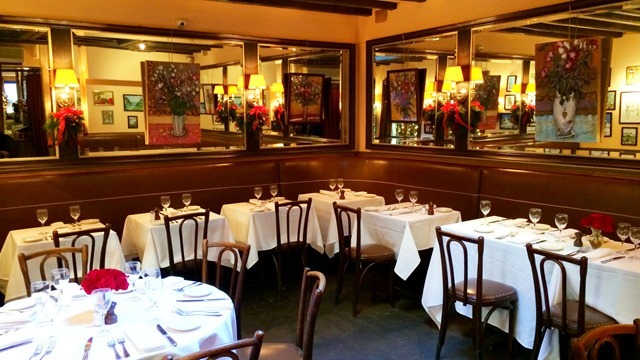 Le Perigord Rules as NY’s Most Civilized and Best Classic French Restaurant, A New Chef Bring the Food To New Heights. Elevate your Easter celebration with an upscale prix fixe dining experience at the city’s venerate French bistro, Artisanal Fromagerie, Bistro and Wine Bar. Proprietor Sarid Drory has curated a three-course menu that starts with Cornish Hen Consommé with homemade grit dumpling; Foie Gras with black cherry compote and butter brioche; or Truffled Asparagus and Crispy Eggs with hollandaise sauce. Main course options include Slow Cooked Halibut, served with warm asparagus, fennel salad and sesame crisp; Bourbon Glazed Ham with mashed potatoes and baby spring vegetables; or Seven Hour Lamb Shank with goat cheese polenta and ratatouille. Complete your dining experience with an exquisite dessert such as the Caramelina Candy Bar—Caramelina Cream, Grand Cru Ganache, and Flourless Chocolate Cake; or the Saffron and Orange Macaroon, an irresistible combination of passion fruit mousse, papaya salad and yogurt saffron sorbet. The three-course prix fixe is available for $88 per person; a three-course wine flight pairing is also available for an additional $45. Artisanal will also be serving an a la carte menu. 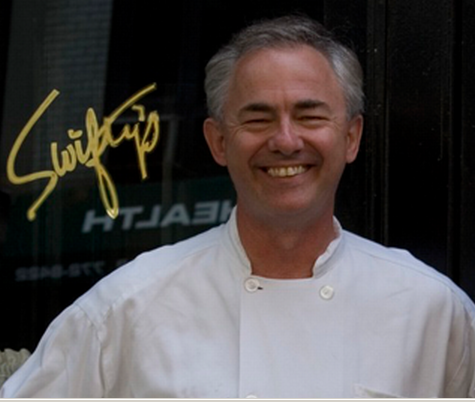 Make your family’s Easter outing an annual tradition at the Upper East Side mainstay, Swifty’s. A New York City institution, Swifty’s Chef Stephen Attoe has crafted a can’t miss Easter menu that hits on all the seasonal classics, but offers an epicurean twist to sate even the most discerning gourmand. This year’s Easter menu features such mouthwatering first courses as Chilled Fresh Pea Soup or Roasted Plum Tomato Basil Soup before transitioning into standout entrees such as Roasted Leg of Colorado Lamb with Flagelets and Boulangere potatoes; Grilled Lamb Chops with roasted tomatoes and shoestring potatoes; or Blackened Swordfish with green rice and heirloom tomato sauce. Start your Easter celebration early with a lunch/brunch menu that hits all the right notes. This cozy Upper East Side hotspot is offering a Sunday special that includes holiday favorites such as Roasted Lamb and Grilled Whole Dover Sole. However, Amaranth will also be serving such favorites as baked-on-site Foccacia Robiola, prepared tableside Steak Tartare, and homemade pastas including Four Cheese Raviollini with Butter and Sage or Risotto with Wild Mushroom. 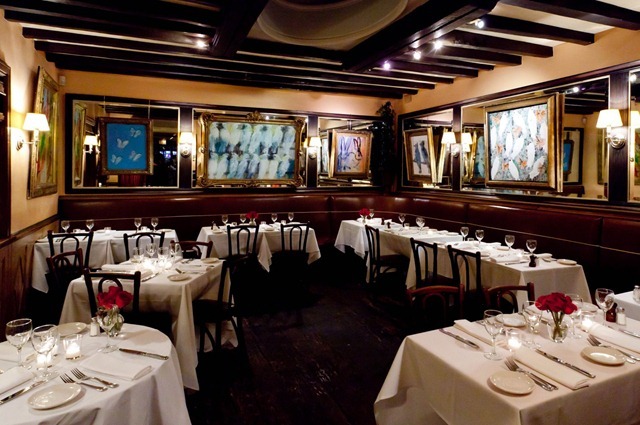 It’s no wonder that this East 62nd Street icon, which just celebrated its 15th anniversary this past winter, has attracted such notables as Miranda Kerr and Carla Bruni-Sarkozy. 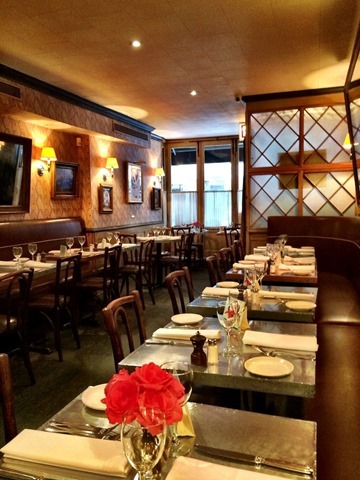 Start a new holiday tradition with this popular addition to the West Village. Under the direction of Chef Owner Paul Singh, Executive Chef Rory O’Farrell, this traditional American eatery offers such hearty fare as Colorado Lamb Chops or tender steaks ranging from a petite 8-ounce Queen & 10-ounce King filet mignon up to a filling 20-ounce Cowboy Rib-Eye & Porter house for two or four. 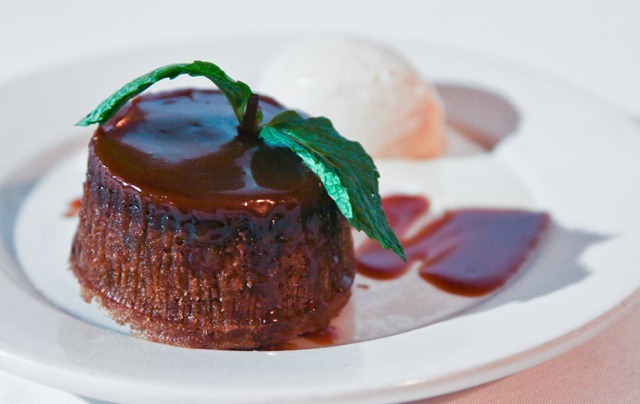 Start your meal with such popular menu dishes as the Lobster Bisque, Fried Calamari with a flavorful smoked pepper aioli, or Maryland Lump Crab Cake with micro green salad with a citrus aioli, but be sure to save room for Village Prime’s irresistible dessert menu. The Crème Brulée is a feast for both the eyes and the tastebuds while the Warm Chocolate Lava Cake & Bread Pudding with vanilla ice cream and raspberry coulis is melt-in-your-mouth richness. Give your family’s Easter celebration a non-traditional twist with the upscale Chinese dining options available at Philippe Chow on Manhattan’s Upper East Side. Start your holiday feast with a variety of Spring Rolls, famous Satays with peanut sauce, or not-to-be-missed steamed dumplings. Next, sample the menu’s stellar main courses, like Chef Chow’s prepared Peking Duck with housemade pancakes, American Black Bass with black beans and garlic, or Velvet Chicken with chopped vegetables in spicy sauce. Pair your selections with delectable offerings from the restaurant’s Wine and Champagne menus. This modern Upper East Side steakhouse offers an array of menu items perfect for a familial Easter celebration. Start with a sampling of Chef Ben Zwicker’s innovative first courses, such as Foie Gras and Chicken Liver Parfait with cranberry compote and toasted bread or Seared Spanish Octopus with potatoes, olives and celery. Then, move into a mouthwatering range of entrees from holiday favorite lamb served in a unique style—Colorado Lamb Burger with cucumber, yogurt, and mint—as well as Steak Au Poivre with peppercorn, cognac, and fries or Vegetarian Mushroom Risotto with butternut squash, truffle oil, and Parmesan. Guests also rave about Tbar’s dessert options including the “amazing” Banana Parfait. 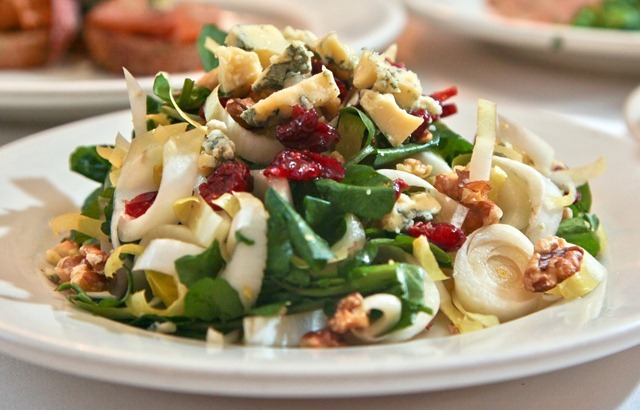 Toast the holiday Italian style at this impeccable Midtown eatery. Dine on an array of Mediterranean dishes like Mozzarella Burrata (mozzarella, sliced tomato, balsamic vinaigrette, and Parma prosciutto) or the perfectly paired Cheese Platter—duck prosciutto with hand-dipped ricotta; an array of pecorino including fresh, walnut, and truffle; and tangerine honey. Then sample all the best flavors of Italy with a vast selection of carpaccio, risottos, and pastas as well as Easter holiday favorites like Lamb Shank, slow cooked in a red wine sauce served with sautéed vegetables and potato.